The All Immobilier company was born thanks to a family passion for property management. Our professional certificates and financial guarantees allow us to exercise all the professions of real estate. Specialized in property management, All Immobilier offers its services as property co-ownership administrator but also manages and rents your individual properties. 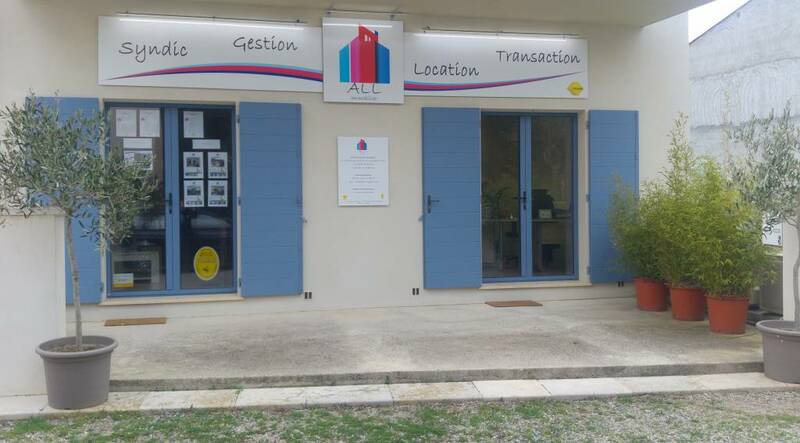 Thanks to a ten years salaried experience in the Hyères area, we have decided to start our real estate agency and to settle down in the developing La Mole village. Coming from le Golfe de Saint-Tropez, it was very important for us to go back to our origins. As local and family agency, our philosophy is based on a quality work and a good communication with our clients too.